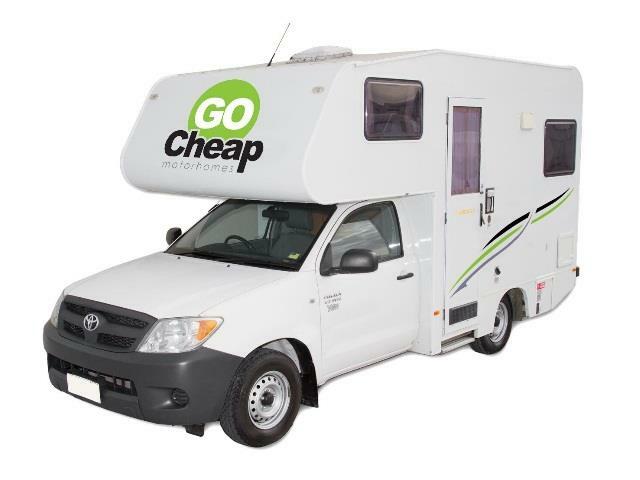 The Go Cheap Motorhomes depot in Hobart is the same office as Cruisin Motorhome, which is along Runaway Place in Cambridge. 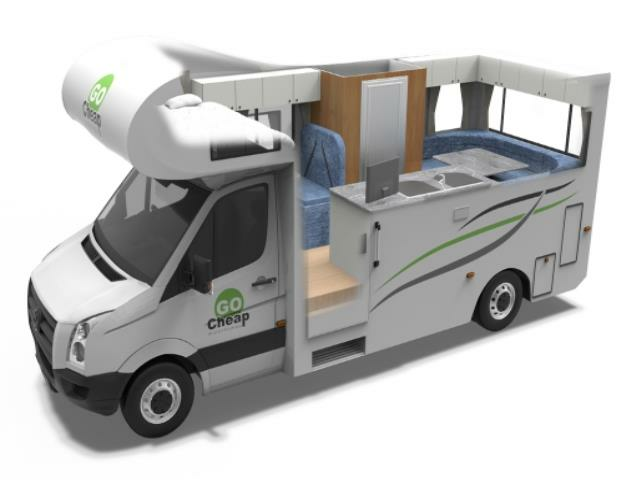 It is about 3.5km from the Airport and around 15km from City Centre. 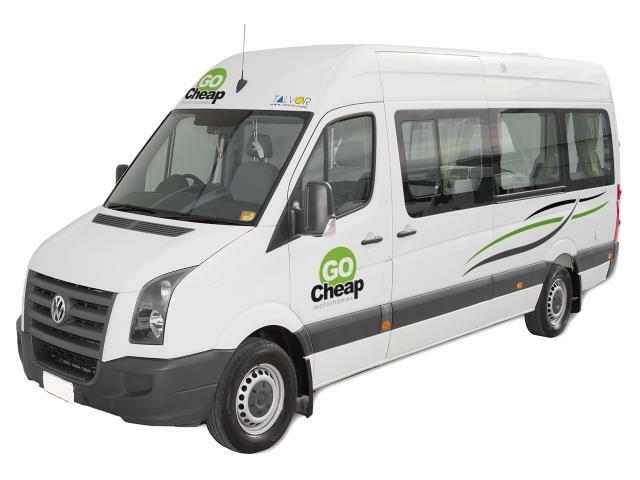 Taxi from Hobart Airport to branch – Approx. $18 AUD. 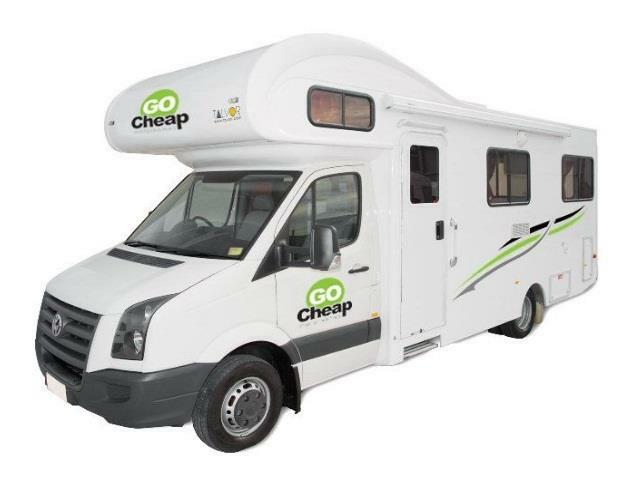 Get your Go Cheap Motorhome hire in Hobart through Camper Travel. Low Rates, Best Price Guaranteed. Specials and Discounts Inclusive. Long and Short Term Hires. Vehicles must be collected or returned one hour before closing time. 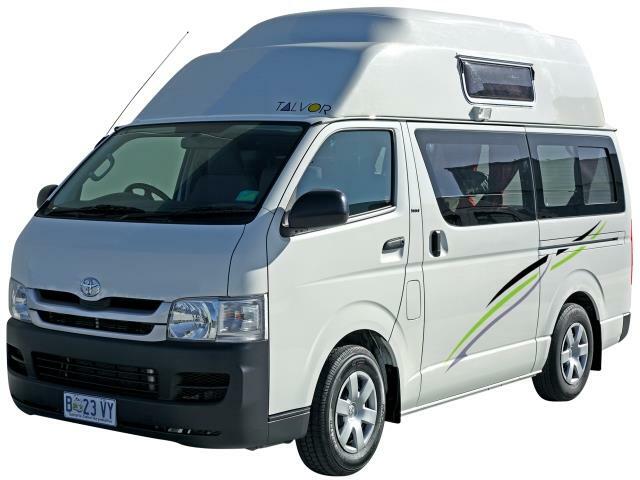 A late fee of $150 AUD per day plus the daily rate charge will incur until the vehicle is returned.